Living in NYC means having to take the subway. Most of the time the subway is relatively fast and efficient, but sometimes when sitting in those unthinkably dirty plastic seats, you just want to zone out and listen to music or a podcast. From my testing, the Isolators really help to block out noise, even more than my other noise isolating earbuds, like the Sol Republic Shadows and the JVC Gumys. 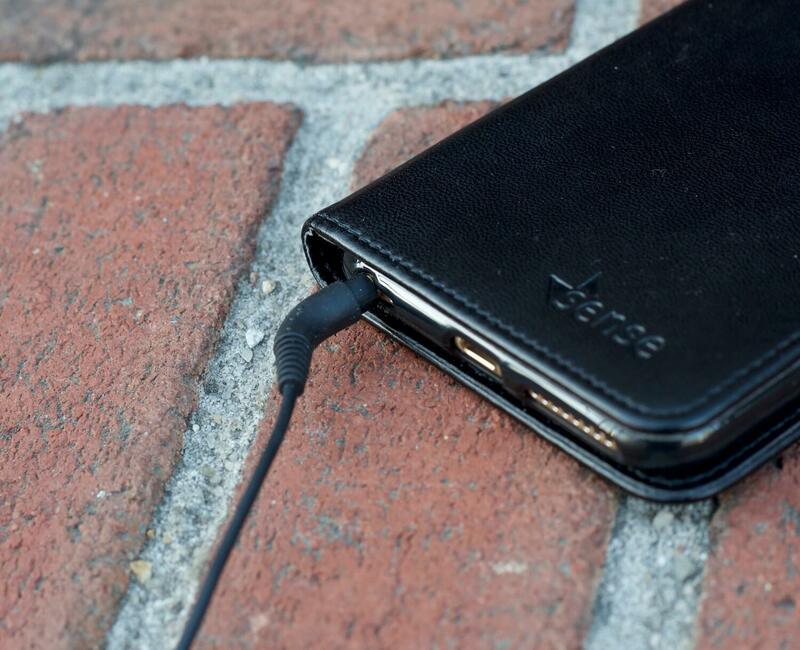 This feature makes these earphones great for flights and travel, canceling the noise of airplane engines and other bothersome noises that might get in between you and your music. [S]ound-blocking capabilities reduce the impulse to turn up the volume in order to drown out unwanted noise from the outside world. For example, when you’re on the plane, you won’t have to listen to music as loud as you would normally since the earphones block out noise. The Etymotic mk5 Isolator has a plug that isn’t quite an L shaped plug, nor a straight plug. It’s slightly bent and fits with all of my iPhone cases, even the rugged ones. In my opinion, the Isolators had better sound quality than the Sol Republic Shadows, but less bass. Take a look at some of the Isolators’ technical specs here. I’m used to using noise isolating earbuds, but the Etymotic Isolators go even deeper, creating a better fit and blocking out more noise. While the fit is deep, it isn’t that deep where it’d be harmful for your ears. When first putting in the earphones, it felt a bit uncomfortable for me, but eventually I adjusted them to fit better inside my ears. After wearing them several days they felt normal. Now, I occasionally wear the Etymotics for several hours at a time. To insert the tips of the earphones, I simply put them in my ear and slowly twist until I feel a tight yet comfortable fit. When listening to music with the Isolators, I use the large pair of tips which fit me best. 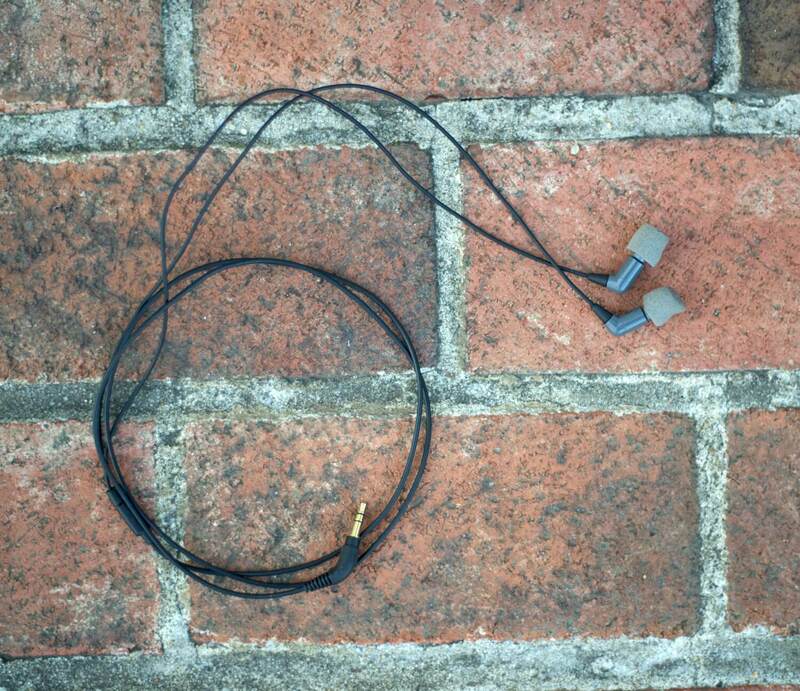 The Isolators aren’t completely sports earphones, but you could wear them to the gym. I wouldn’t run with these earphones, though, primarily for safety reasons: the Isolators are so noise isolating that you won’t be able to hear your surroundings or incoming cars. 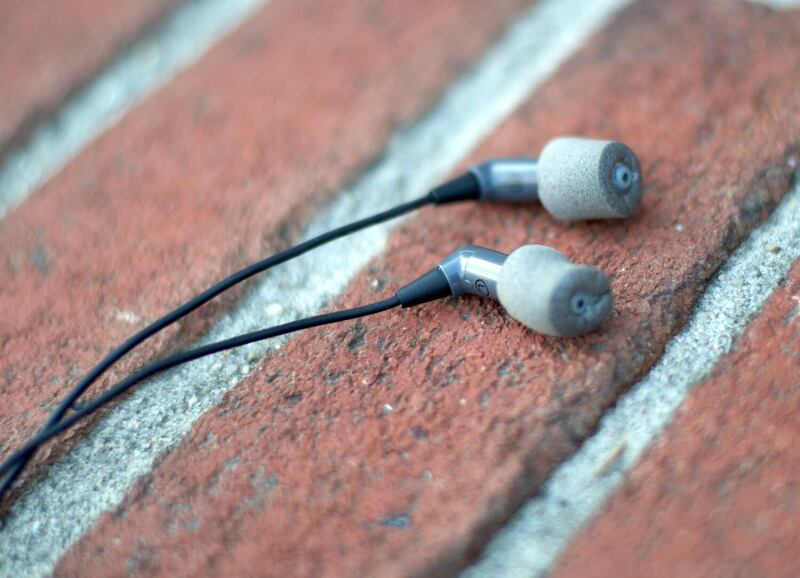 The Etymotic mk5 Isolators are a no-frills pair of earphones with great sound. At retail $59, they’re reasonably priced, especially if you value crisp, undistorted and detailed music. The earphones come with 3 sets of tips to ensure you get a good fit and are incredibly noise isolating, blocking out noise when you travel or when sitting in a plane. One feature I wish these earphones had is a remote and volume controller. What are your thoughts? Have you tried the Etymotic Isolators? Leave a comment below. 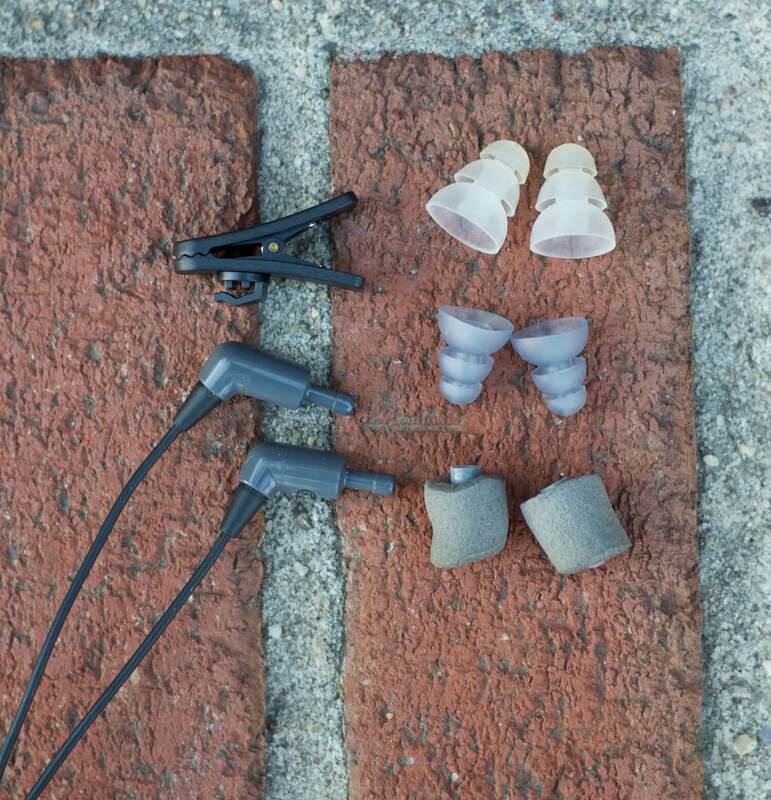 The Etymotic Isolator Earphones were provided for this review. As always, this Etymotic Isolator review contains only my honest views and opinions. 🙂 Find out more about me and this site here.